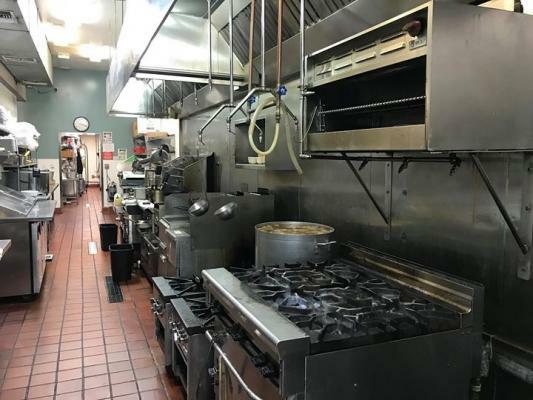 This is a unique opportunity to purchase a very successful limited hours restaurant that is very profitable with the real estate plus an additional commercial building that is leased on an over an acre lot with approximately 65 parking spaces. The real estate generates a net operating income of $224,100 yearly. Using a 5.0 cap rate this would translate into a $4,482,000 value for the real estate however the real estate is valued at $4.1 million which is closer to a 5.5 cap rate and the business is valued at $695,000 so the total business value plus the real estate value is $4,795,000 ($4,100,000 for the real estate + $695,000 for the business = $4,795,000). 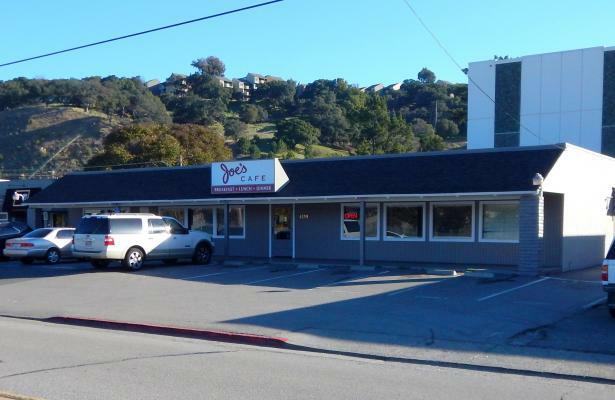 The two buildings total approximately 8,095 rent able square feet on a 45,302 square foot lot in a prime location. The location is on major thoroughfare in a high end demographic area. This restaurant has been around for many years and is an established institution in marin and has consistently had strong sales and profits for many years. 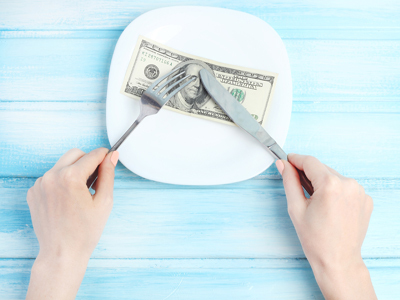 It has limited hours so there is upside to add an additional meal and extend the hours. The business has been qualified with SBA which means with 25% down or $175,000, the balance could be financed by an SBA loan for a qualified buyer. The restaurant has an open airy feeling with lots of windows, high ceilings, a display kitchen and a comfortable dining room including tables and chairs and banquette seats. Some of the equipment includes as follows: 2 - type 1 hoods with fire suppression systems, a type 2 hood, 2 full door refrigerator, 2 rotary toasters, full door refrigerator, robot coupe, 3- 6 burner units (1 over oven & 1 with flat grill), ice machine, 2 - 2 compartment sinks, 3 hand sinks, dishwasher, dishwasher sink + rinse hose, slicer, walk-in refrigerator, mop sink, 2 sets of under counter refrigerator drawers with sandwich stations on top, 3 - 4'' flat grills, double basket fryer, 3 -2 door under counter refrigerators (1 with sandwich station & 1 with 3 taps), 3'' char grill, 3 soup warmers, POS system, beer box, 2 group espresso machine, utility sink, full door freezer, convection oven, 3 full door refrigerator, floor model mixer and microwave, etc. There are also 2 ada bathrooms, an office area and storage areas. See the profile information below regarding the restaurant for sale data. The business and real estate need to be purchased together. No broker coop. 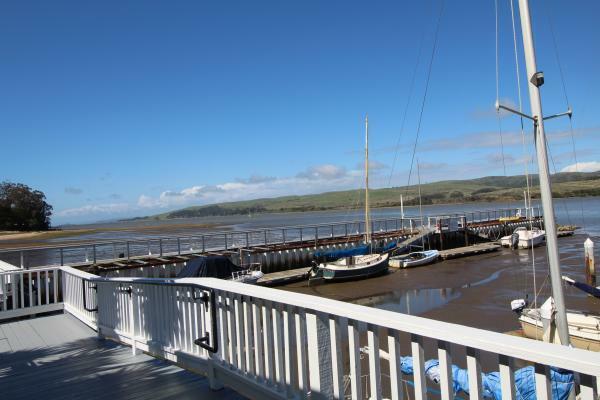 The listing # 231366 Restaurant With Real Estate - Marin County below is currently OFF THE MARKET due to that it is either in escrow at this time or has recently been sold. 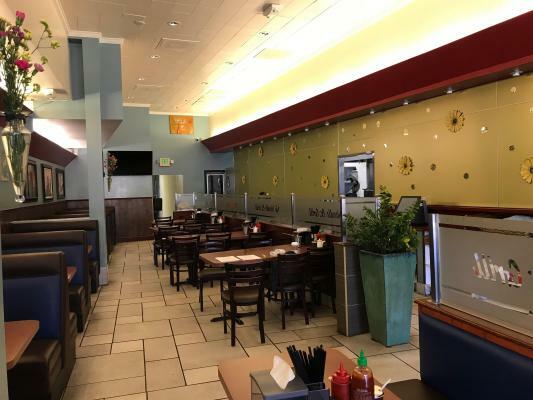 For more businesses for sale that are like this Restaurant With Real Estate in Marin County please see a sample of BizBen active listings below and links to all similar listings on BizBen.com.